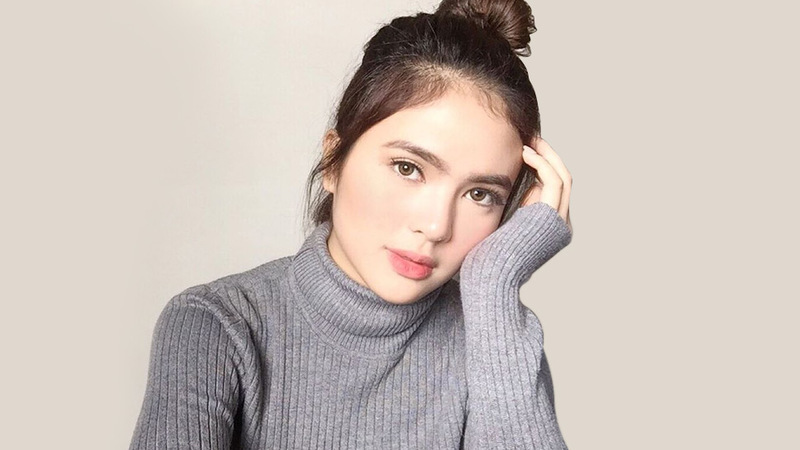 It's impossible to miss Sofia Andres even in a room full of people because of her effortless glow. But she isn't just a pretty face; her style is topnotch, too! She constantly mixes basics with trendier pieces to create flawless OOTDs. 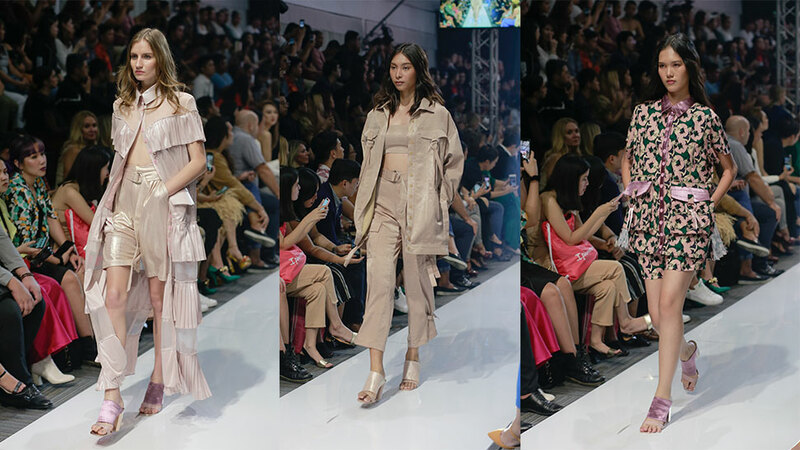 Below, we're breaking down her wardrobe staples so you can be on your way to building a Sofia Andres-inspired closet without breaking a single sweat! 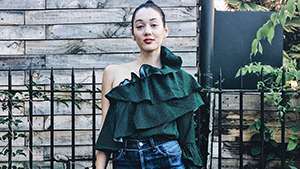 While wearing a trendy off-shoulder top is fun, Sofia knows the value of basic pieces in creating a versatile and timeless wardrobe, which is why she stocks up on tanks. You can wear yours with a pair of denim jeans for a laid-back OOTD or take your cue from Sofia and dress it up with a bold skirt. Apart from keeping you warm and cozy on a rare breezy day, an oversized sweater can be fashionable, too! Just let one sleeve subtly drape over your shoulder to pull a Sofia Andres. 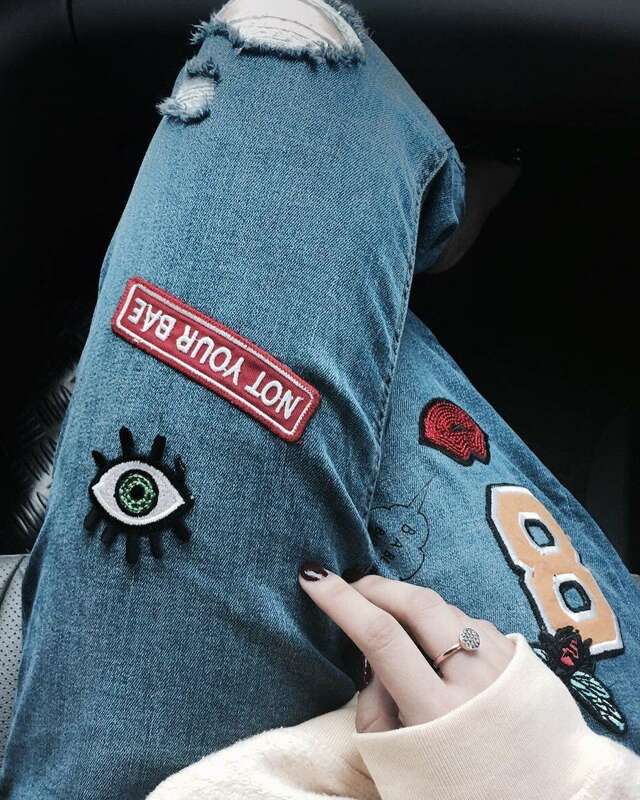 Take your denim game to the next level and opt for a patched version like Sofia's. 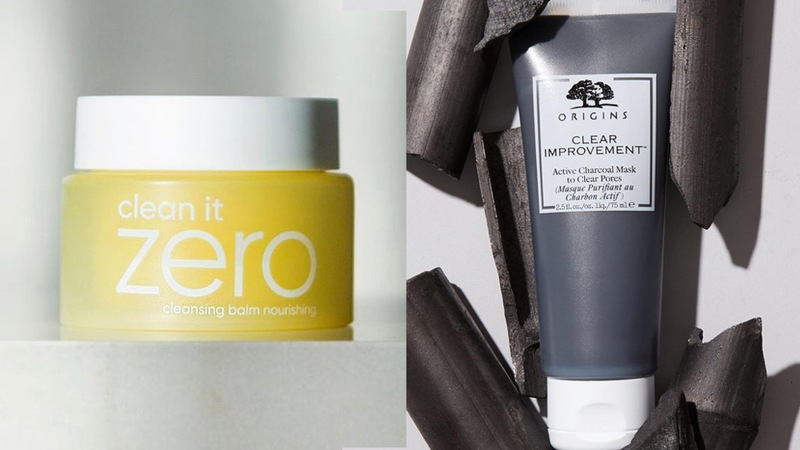 It's cool, it's fun, and it adds an instant dose of fashion to any outfit. 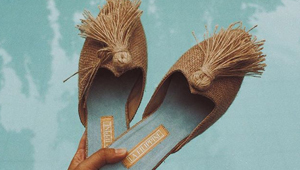 Take your cue from Sofia and give your trusty blue jeans a rest. Opt for a pair in black to give your look an edgy twist! 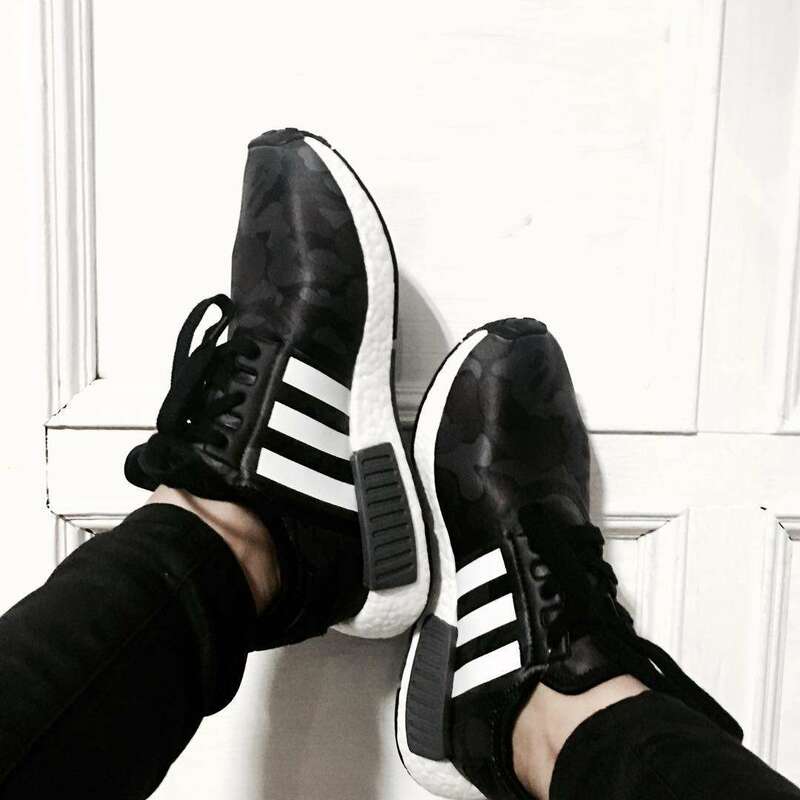 While white sneakers are cool and classic, a pair of black kicks can be just as fashionable! 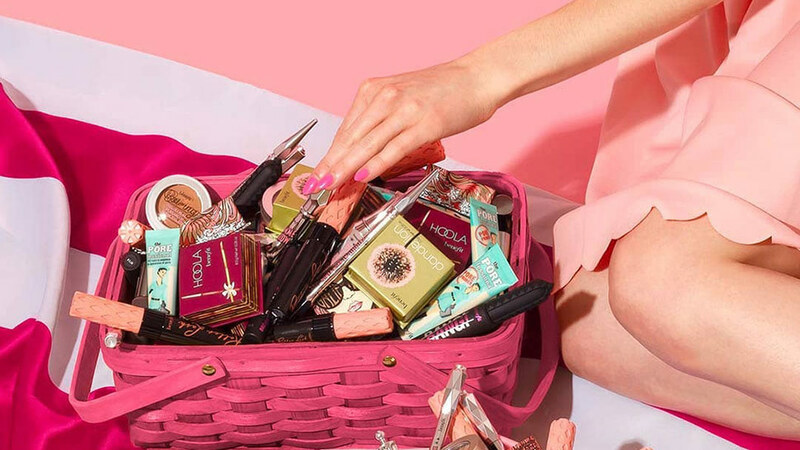 It's edgier and totally low maintenance, too! What's not to love? Jazz up your casual look by throwing on a denim jacket! A Sofia-inspired wardrobe is never complete without a beanie. Whether she's traveling to Korea or just strolling along the busy streets of Manila, Sofia always counts on a beanie to up the ante of her look for the day. 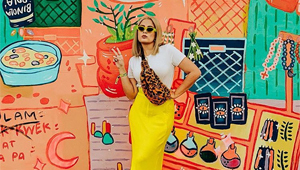 While Sofia always packs a fashionable punch with her bold fashion combinations, she keeps her accessory game bare minimum. Add a dainty necklace to your OOTD for a quick take on Sofia's accessorizing style.